"If you're not grinnin, the mean ones are winnin!" 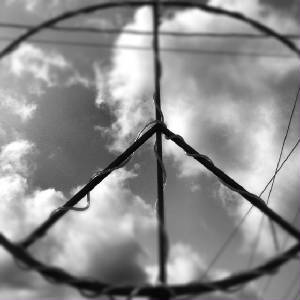 An era of classic rock, tie dye clothes, and the free spirits of the hippies! 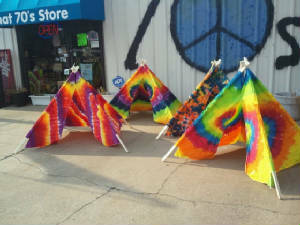 There is no better flashback to the 70’s than That 70’s Store located on Hippiehill. We carry the things that other stores don’t. 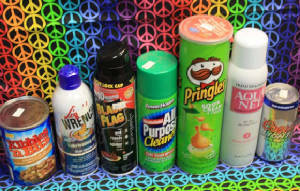 We have a large selection of smoking accessories, incense, posters, and even toys for the adults located in our adult novelty room. 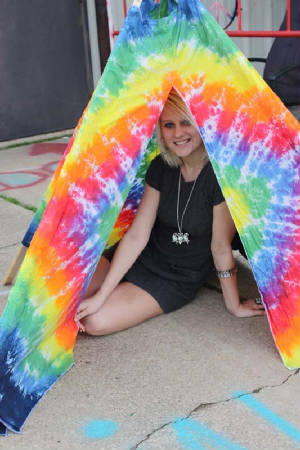 We carry a plentiful variety of tie dye clothing, created here at That 70's Store. 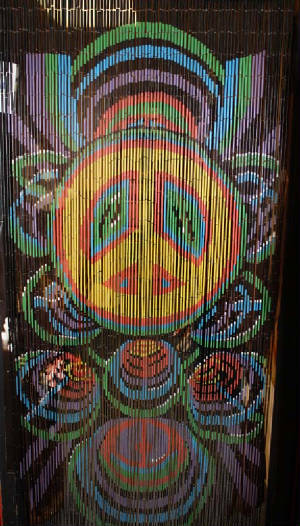 With grins, giggles, and gifts galore, come visit us at That 70's Store. Now remember, "If YOU'RE NOT GRINNIN, THE MEAN ONES ARE WINNIN!" It is impossible to present every item we sell here at That 70's Store on a webpage, but we assure you that we will try our best! 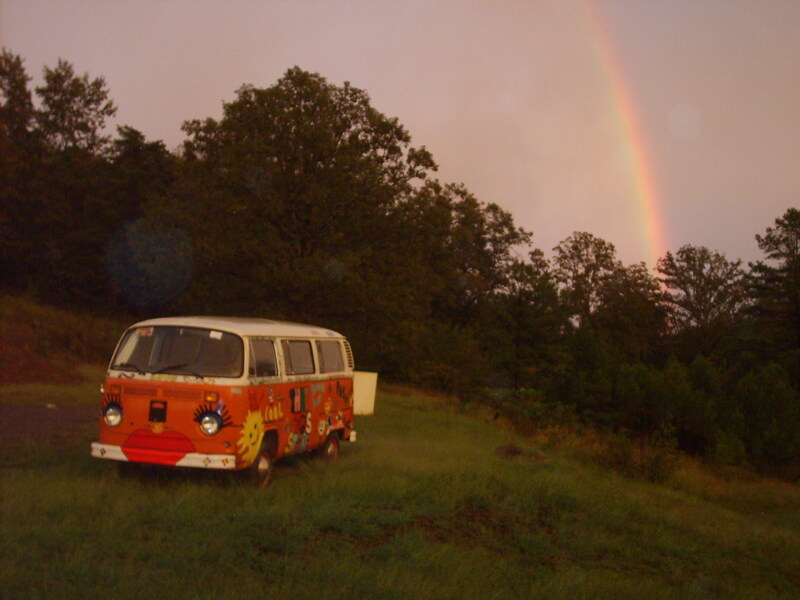 Here at That 70's Store we have tons of collectables with the famous 70's legends Jimi Hendrix, Marilyn Monroe, Janis Joplin, and others! We now have a large selection of tobacco pipes including waterpipes, glass pipes, metal pipes, wood pipes, and those easy to hide pipes. 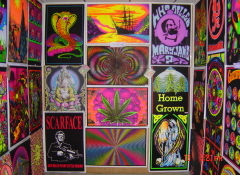 And you can't miss out on our famous blacklight room to make you really feel apart of the 70's! 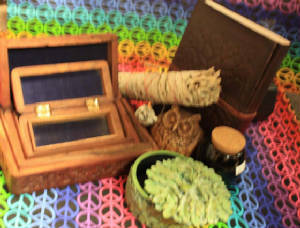 All kinds of cool boxes, journals and sage! Check out our huge selection of adult movies! Each DVD is only $18.00! 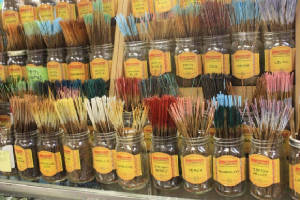 WildBerry Mix and Match Incense! 10 for just one dollar!! 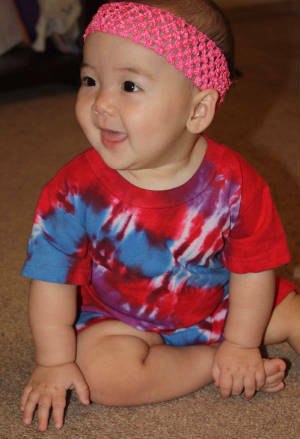 We now carry tie dye clothes for your baby! 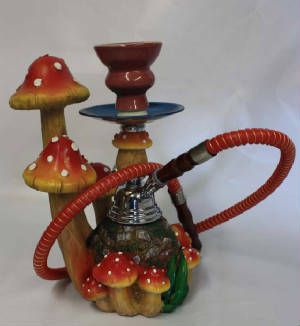 We have a large selection of hookahs! Hookahs of all shapes, sizes, and colors plus all the accessories to go along with them! A slight glimpse of the black light room! That 70's Store 404 Hwy 65 N.